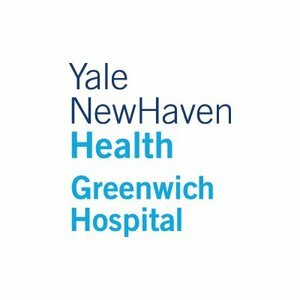 Greenwich Hospital has announced the appointment of the following physicians to its active medical staff, effective immediately. Toby Chai, MD, joins the Department of Urology. A graduate of Indiana University School of Medicine, Dr. Chai will treat patients at 55 Holly Hill Lane in Greenwich. Amanda Collins-Baine, MD, joins the Department of Medicine. Dr. Collins-Baine earned her medical degree from St. George University School of Medicine. She will treat patients at 53 Old Kings Highway North in Darien. Storm Liebling, MD, joins the Pediatric Emergency Department. Dr. Liebling earned his medical degree from Ruth and Bruce Rappaport Faculty of Medicine in Israel. Omar Shakir, MD, joins the Department of Surgery in the section of Ophthalmology. Dr. Shakir earned his medical degree at Albany Medical College. He will treat patients at 600 West Putnam Ave. in Greenwich. Benjamin Vaccaro, MD, joins the Department of Medicine in the section of Cardiology. Dr. Vacarro earned his degree at Columbia University College of Physicians and Surgeons. He will treat patients at 15 Valley Dr. in Greenwich.